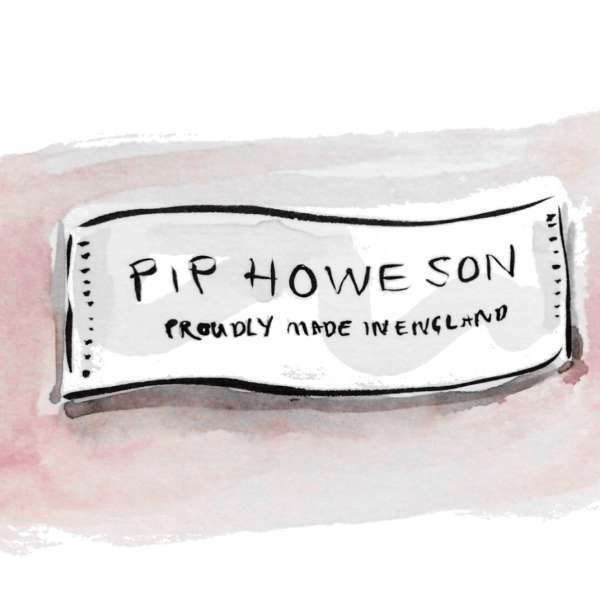 I welcome enquiries from the artistic, talented and enthusiastic —especially those who believe in manufacturing in the British Isles — to join our small and lovely team. Throughout the year we offer paid intern placements for those who want to do more than just make tea. To enquire about positions available please get in touch.